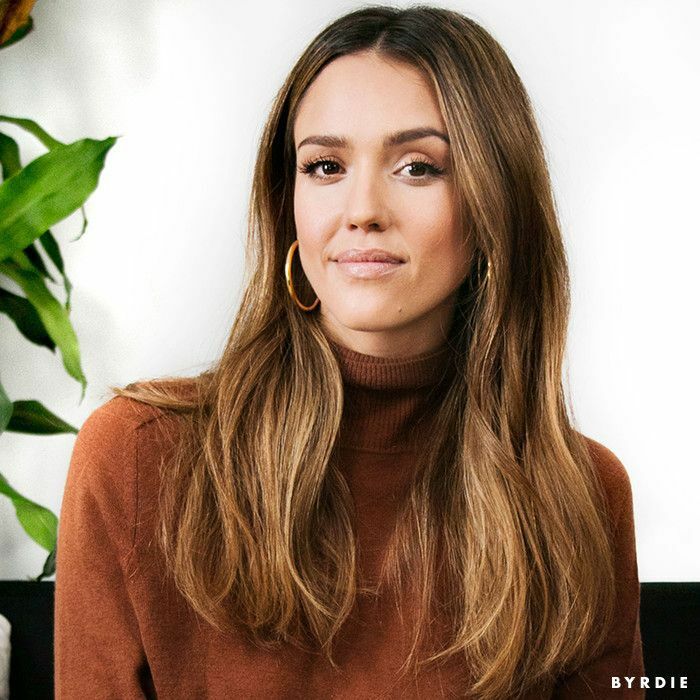 Jessica Alba is a bona fide force to be reckoned with—from her impressive film résumé (including iconic movies like Never Been Kissed, Honey, and Fantastic Four) to her wildly successful business endeavors that boast safe, effective products, The Honest Company and Honest Beauty. "I created The Honest Company to help moms and to give all children a better, safer start," she wrote. Similarly, Honest Beauty includes a comprehensive line of skin, makeup, and hair products that fill a gap in the market. "I really felt like girls (and guys) needed real options that performed but didn't contain a lot of the ingredients that can cause allergic reactions and things like that," Alba told us. "Having no synthetic fragrances and cleaner ingredients really is something I'm passionate about—I do have lots of sensitivities. I do care about what's in and around my environment, and I was always seeking better-working products. You really couldn't find performance and quality of ingredients." On the day of our interview, I noticed her face looked practically ageless—trust me, I stared for over an hour. After chatting, I realized it was all thanks to good products, good genes, and Daniel Martin, her longtime makeup artist, Honest Beauty's creative color consultant, and Dior's celebrity makeup artist. The same goes for her hair, beautifully effortless yet groomed, courtesy of, again, her genes and products but also the work of Honest Beauty ambassador and celebrity hairstylist Jennifer Yepez. So naturally, we trust her opinion on all things beauty. As such, we decided to play a quick game of This or That: Beauty Edition. Of course, while waxing poetic about her hair growth, spinning, and chipped nails, we did have her answer a few questions about wine and bubble baths just for kicks. The challenge? To answer all of our questions while applying her contour (Honest Beauty's Contour and Highlight Kit, $34, to be exact). Watch the full video below to see how it plays out. Next up, Jessica Alba reveals three secrets to perfect hair.